Village Clean Up – Thank You! A HUGE thank you to everyone who helped to clean up our beautiful village and parish on Sunday. A glorious day meant a great turn out of residents, armed with cleaning and gardening tools. 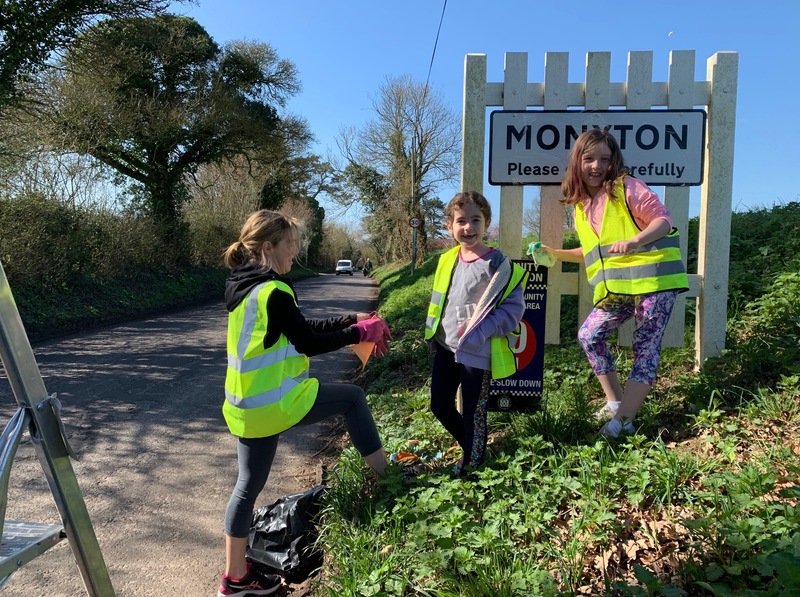 The village now looks a lot more sparkling with clean signs and gateways, cleared trees, litter picked, grass and verges mowed and strimmed, and a spring clean for the Village Hall. We all enjoyed sausage butties and cake as our just rewards afterwards as well as catching up with and meeting friends and neighbours. Let’s all help to keep Monxton beautiful at all times. We’re planning another autumn clean up when we are also planning to plant a lot more daffodil bulbs. This entry was posted in Environment, News, Parish Council.